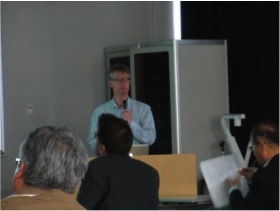 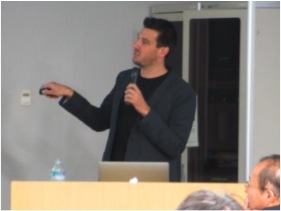 On Friday, September 12, 2014, in Lecture Room 401N of Hiroshima University Advanced Sciences General Research Building, Hiroshima Research Center for Healthy Ageing (HiHA) staged the 2nd HiHA Workshop and the 3rd Cancer Research UK Seminar. 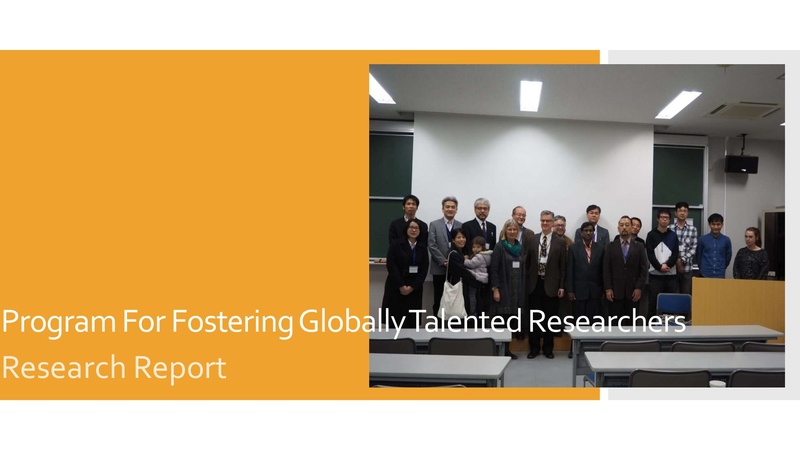 Five extramural researchers (two from Japan and three from overseas) were invited and, together with members of HiHA, they gave lectures on their latest research based on the following program. 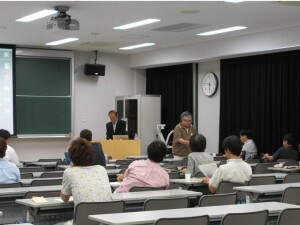 Following the lectures, the participants held lively discussions and passed a highly meaningful time.